Ever since Battlefield 1’s announcement last May, players have taken an interest in the game due to its novel World War I setting and great-looking multiplayer action, making Swedish developer DICE’s shooter one of the most eagerly awaited releases of 2016. 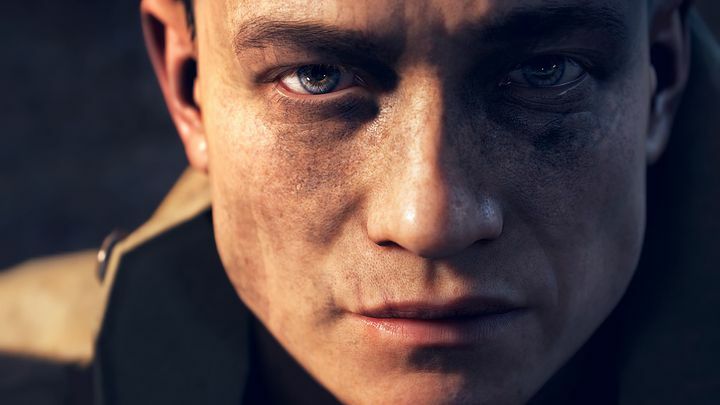 And now that the game has finally hit the shelves, it is clear that this latest Battlefield game has mostly lived up to expectations and looks set to become one of the best action games of the year. So without further ado, here follows a list of the top things you need to know about DICE’s game. The Battlefield series has been going strong ever since the first game, Battlefield 1942, debuted back in 2002. This was a Word War II game with a focus on online multiplayer, featuring larger maps than most first person shooters and also an emphasis on vehicular combat, features which have become a staple of DICE’s Battlefield games. 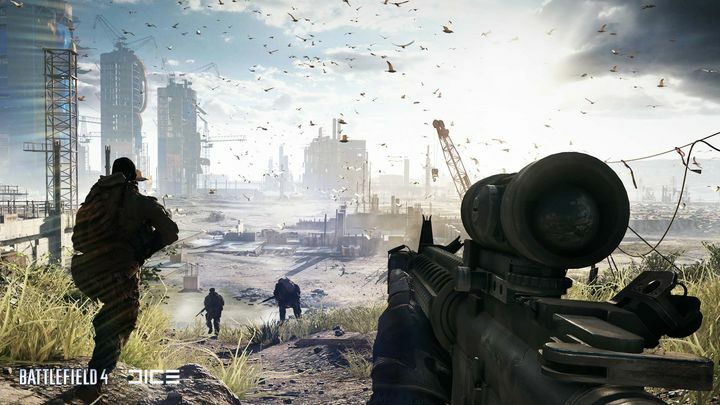 Later games in the series were set during other military conflicts like 2004’s Battlefield Vietnam, although the more recent Battlefield 4 focused on near-future warfare, while the newly released Battlefield 1 takes players to the early 20th century and World War I. If one thing is clear, is that many gamers have applauded developer DICE’s choice of setting for Battlefield 1. This is because there are few video games set during World War I, and also gamers have grown weary of the near future settings of military shooters like Call of Duty. So this means that Battlefield 1 features the trench warfare that World War I is famous for, plus cavalry charges and also biplane dogfights in its campaign. And clearly DICE did not spare any expense in making the game feel authentic, with accurately-recreated weapons from WWI (including early flamethrowers) and a large number of vehicles, including the massive wedge-shaped tanks of the era as can be seen in the video above.